How does acupuncture work for sleep? There are a couple ways that acupuncture helps people get a better night’s sleep. It induces deep relaxation and activates the parasympathetic nervous system or “rest and digest” response. Most people are living in a state of sympathetic nervous system dominance and are constantly in “fight or flight” mode. When the sympathetic system is dominant it can negatively impact sleep/wake cycles. Studies have shown that acupuncture increases the secretion of melatonin helping to balance out the sleep/wake cycles. Acupuncture addresses other causes of insomnia such as pain, anxiety, and stress. When the problem that creates sleeplessness is resolved, better rest can be expected. How many treatments are required to get through the night? This will vary on the individual and the cause of the sleeplessness. Frequent treatments are recommended in the beginning (2–3x/ week) and then they will taper as sleep improves. Eventually, patients will come in for “maintenance” treatments so they don’t slip back into sleeplessness. Here is some additional support that acupuncture helps with sleep. Leah Chischilly, MSAc., L.Ac. is a Licensed Acupuncturist and Manager of Clinical Operations at Modern Acupuncture who is working to improve lives by making the ancient practice of acupuncture more affordable and accessible than ever before. She takes people from stressed out, in pain and on edge to blissed out, pain-free and on their way to better health. 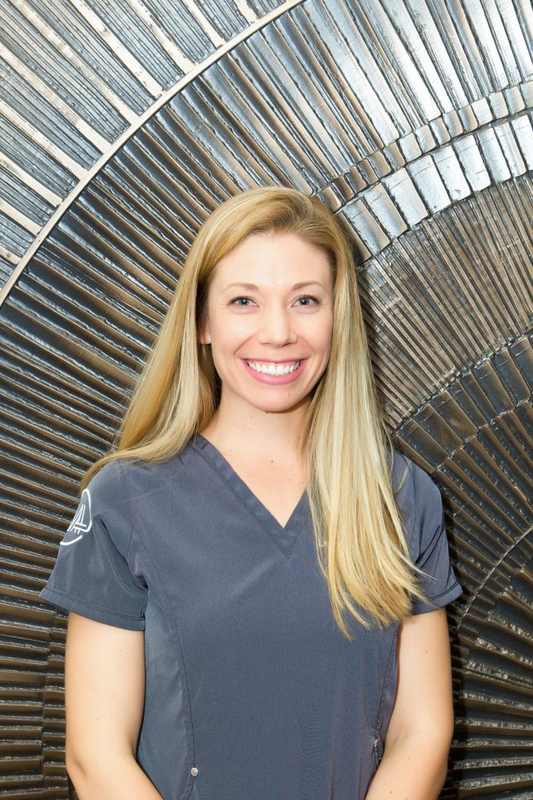 Leah earned her Master’s degree in Acupuncture from the Phoenix Institute of Herbal Medicine and Acupuncture and has extensive training in acupuncture for pain and stress management as well as cosmetic acupuncture. October 24 marks the 16th annual Acupuncture and Oriental Medicine (AOM) Day and, in celebration, Modern Acupuncture™ and the National Certification Commission for Acupuncture and Oriental Medicine (NCCAOM) have joined forces to elevate acupuncture as an alternative pain-relief treatment option to reduce opioid addiction. The company’s efforts to provide practical treatment replacements for painkillers, as well as combating pre-existing addiction through the use of acupuncture, are imperative as prescription drug misuse increases.